How many people here are fans of science fiction? 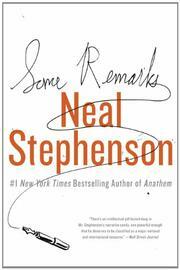 How many of you are fans of Neal Stephenson? How many of you are interested in what he has to say from a non-fiction narrative point of view? OK, everybody put your hands down before you cramp up. One of the godfather's of modern science fiction, Stephenson has contributed to various outlets over the years, and many of his previously published works are collected in this new publication, along with a new essay and a "very short story". This novel, from a one-time writer for the hit sitcom Arrested Development, follows Berandette Fox, architect, wife, and mother. When the title character's young daughter aces her report card, she claims her promised prize: a trip to Antarctica. However, Bee Fox's mother has grown increasingly troubled in their Seattle home, and become more and more of a shut-in as time passes, relying on a "virtual assistant" in India to run her most basic errands. 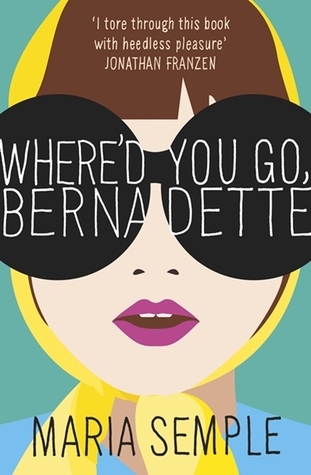 One day, Bernadette disappears, and it's up to Bee to track down her elusive mother. Former star of the John Hughes universe, Molly Ringwald, makes her literary debut with a collection of short stories, all revolving around the same friends and family members in Los Angeles. There's a an infertile stay-at-home mom, a frazzled former child star, an elderly widow with an estranged daughter, and a single mom with a flamboyant son who prefers to be addressed as Olivia. Each story weaves together themes of imperfection and the struggles of everyday life. 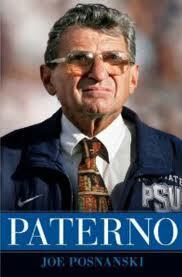 Even non-sports fans should find the story of Joe Paterno compelling: the NCAA's winningest football coach, who rose to a position of messianic eminence during his tenure at Penn State University; pioneered "The Grand Experiment", forever linking athletics and academics; and was terminated in disgrace following his role in the explosive sexual abuse scandal and cover-up that rocked the sports world this past year. Writer Joe Posnanski was granted unprecedented access to Paterno, up to and during the Sandusky child molestation scandal, concluding with Paterno's death three weeks after the story broke. Newly available in America for the first time, this collection contains all eleven volumes of British master George Orwell's personal diaries, detailing the author's early life, experiences during World War II, the composition of both Animal Farm and 1984, and the tragedies of both his wife's death and his own declining health. This volume is edited by foremost Orwell authority Peter Davison, and features an introduction by the late great Christopher Hitchens. Protagonist Pepper is the newest addition to the New Hyde Hospital psychiatric hospital in Queens. Pepper is strong, working class, and perhaps more than a little delusional. He's been incarcerated for a crime he can't remember committing, but more importantly, a strange creature has been visiting him in his room. Other inmates begin reporting the same vision to him, and it becomes apparent that there are some dark, infernal forces at work within the confines of the cash-strapped facility. 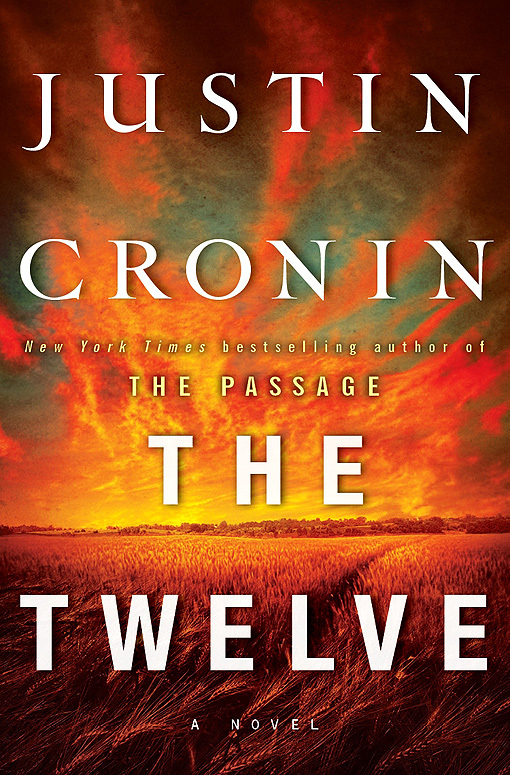 Rounding out the list and keeping with the theme of supernatural n'er-do-wells we have the sequel to Cronin's well-received 2010 novel The Passage. 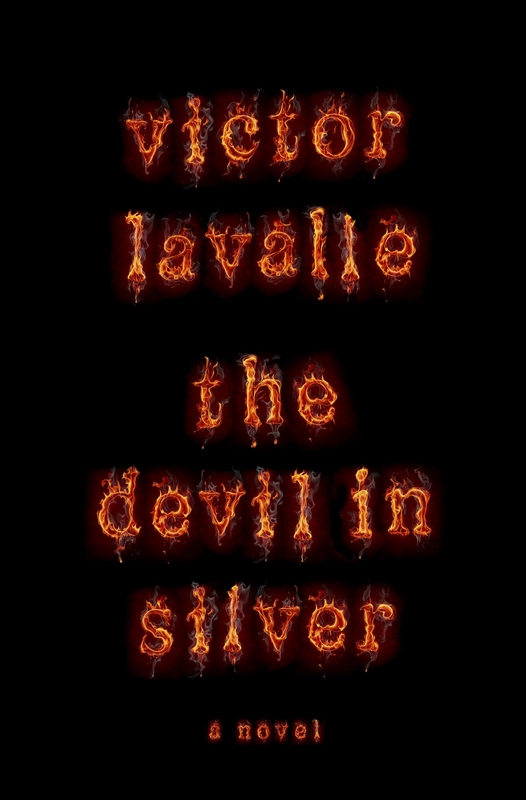 Volume two of the apocalyptic trilogy finds characters fleeing safehouses, preparing for the birth of a child into a dissolving society, helping a frightened younger brother, and most importantly, hunting the original twelve viral carriers responsible for the current dissolution of the civilized world, set 100 years into the future. Happy reading, everybody! As always, leave a few lines: do these sound interesting? Anything been overlooked? Picked up one of these titles and loved/hated it? Let us know! I think I'll look further into 'Some Remarks: Essays and Other Writing' by Neal Stephenson, and 'Diaries' by George Orwell. 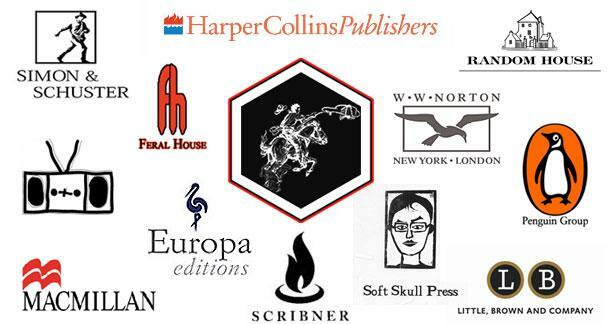 Thanks for the list, I'm always interested in new reads!